If you're looking forward to Super Street Fighter IV, putting some money down on the game now will get you special bonus costumes for five of the original SF4 cast members. 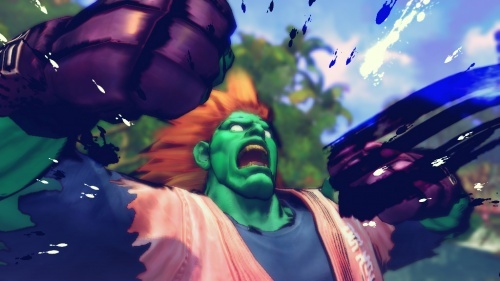 Are you looking forward to Super Street Fighter IV? I sure as hell am. If you're anything like me, though, and appreciate having cool outfits in which you can dress your pugilists, Capcom is offering a nifty pre-order bonus for Super SF4. According to the Capcom Unity Blog, pre-ordering Super Street Fighter IV will net you the timed-exclusive Super Classic Costume pack that features new outfits for five cast members from the original game: Dhalsim, Guile, Blanka, Gen, and Fei Long. While the phrase "timed-exclusive" would suggest that these costumes will be available for purchase for everyone after a while, wouldn't you rather get them for free while you still have the chance? 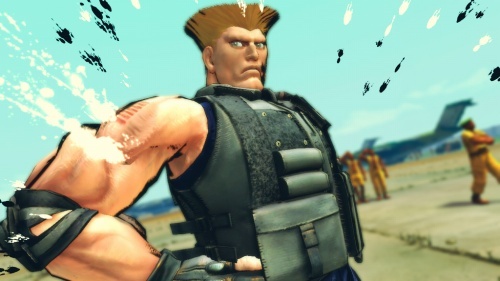 As far as the costumes go... Guile is donning a badass ballistics vest, while Gen strips his shirt off entirely (please tell me he's still wearing pants). 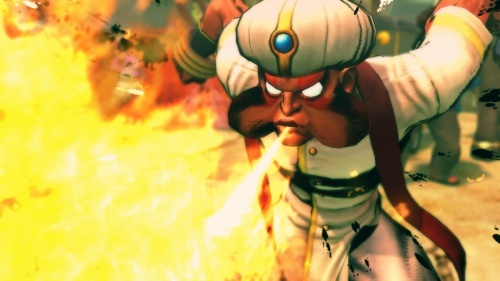 Blanka dresses up in a pink gi which one would assume was a gift from his buddy Dan, Dhalsim is looking pretty sharp in a turban and what looks like a raja outfit, and Fei Long is just one chauffeurs' cap away from being the spitting image of Kato. Who, as you know, was famously played by Bruce Lee. 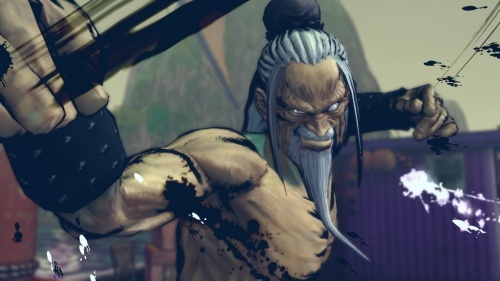 Who Fei Long is most certainly not an homage to - not at all. You can pre-order the game to get the costume pack via Best Buy, Amazon PS3, or Amazon 360 - no word on a GameStop bonus, however. 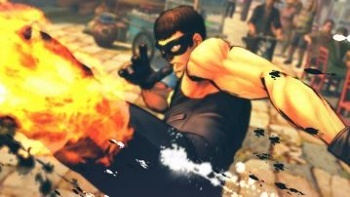 Pictures are below, but I just have one question: Will I be able to carry these costumes over into Super Street Fighter IV? It seems like a waste to get costumes for a game that will be made obsolete just a month and a half later by pre-ordering the game that will make it obsolete. Plus, I already bought all of the DLC costume packs already - tell me I get to keep Chun-Li's evening dress, Capcom? Pretty please?